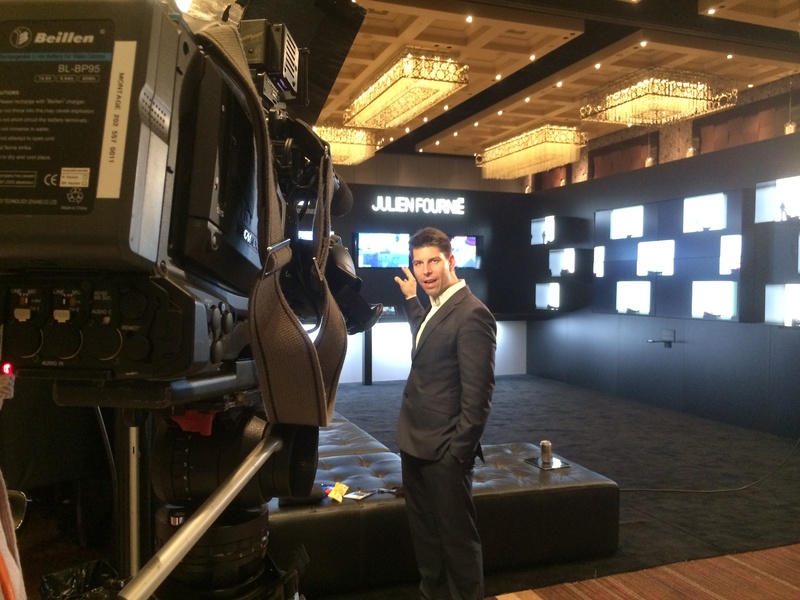 Home > Incubation projects > REVEALING: What Happened in VEGAS! REVEALING: What Happened in VEGAS! Beginning of this month, FashionLab attended the most expected 3D Digital event in Las Vegas with a breakthrough exhibition: a Pop Up Store composed of Digital Experiences. 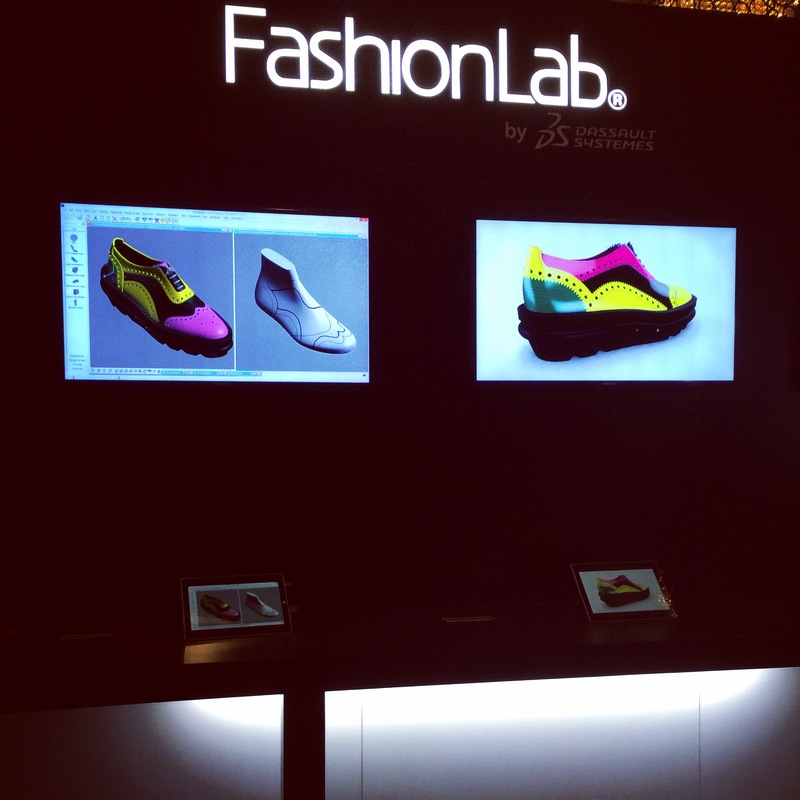 Born in Los Angeles in May 2014, this unique fully 3D experience is the result of a 3-month incubation program led by the FashionLab by Dassault Systèmes. From designing to prototyping and to actual manufacturing, the Lab collaborated with the Couture designer Julien Fournié in order to conceive the universe of fashion through a 3D Digital cycle. The technology was introduced to hundreds of professionals and industry experts, and it has been a real success; nevertheless, the FashionLab is still working on several adds-on and improvements. 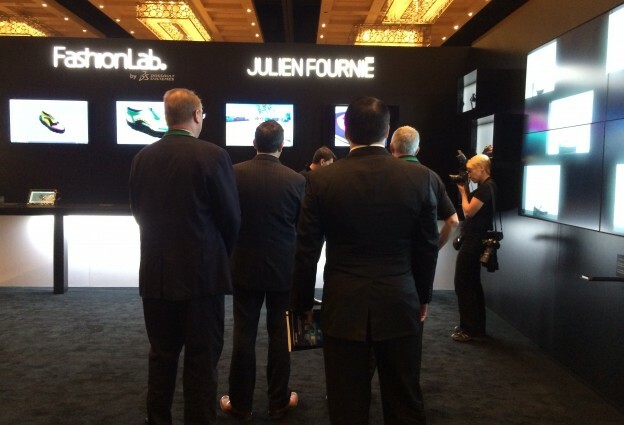 For this 3DEXPERIENCE FORUM North America taking place in Las Vegas and organized by Dassault Systèmes, the FashionLab team revealed a C2C approach : from Concept to Consumer, including the vision of a “futuristic designer office” and the “store of the future”. Thanks to RFID tags implemented with the partner TAGSYS, the Lab elaborated 3D solutions to solve stock management issues and to guarantee the right flow of information for customers. What happened in Vegas… won’t stay in Vegas! Please help us spread the word and share with your friends on Facebook and Twitter. 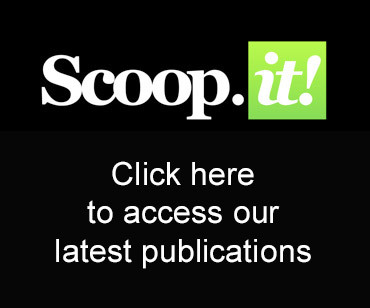 Share the post "REVEALING: What Happened in VEGAS!"